Flood Risk Management Project of the Year! 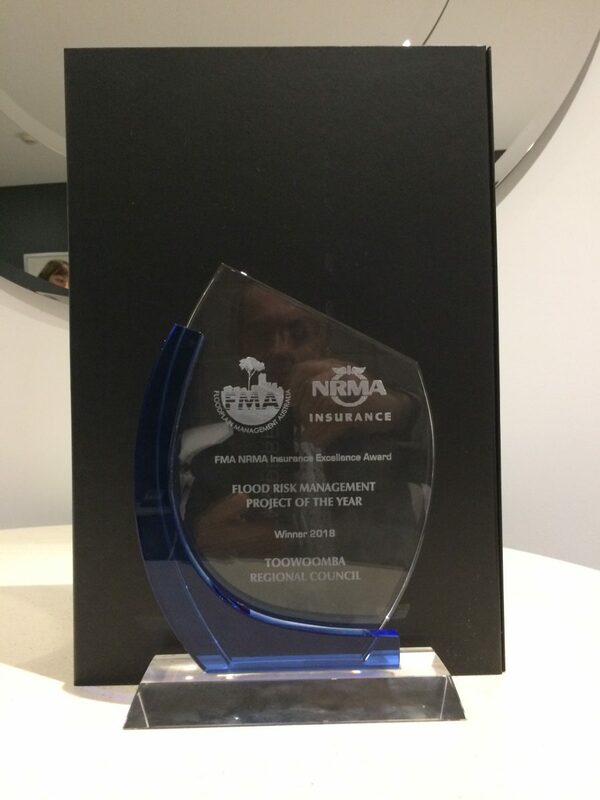 Engeny would like to congratulate Toowoomba Regional Council on being awarded the Floodplain Management Australia and NRMA Flood Risk Management Project of the Year 2018. Engeny is pleased to have played an active role in delivering this project which will ensure that flood risks across the wider Toowoomba region are well understood and managed.